The development of Micro & Nano satellites at Low Earth Orbit (LEO) commercial appilcations continue to drive motion requirements for earth observation and wide band communication. 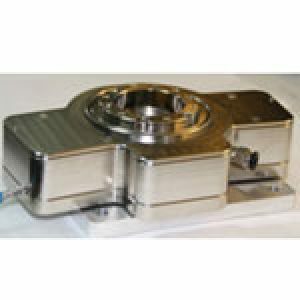 Nanomotion has developed a variety of motion modules and precision stages qualified for space applications to meet the demands of these applications. These modules and stages, along with the controls are rated to survive the shock/vibration of launch, withstand the radiation levels exposed to LEO satellites and function for years with a wide operating temperature range. Earth observation satellites, operating at the height of 200-500Km and large thermal variations, utilize a Nanomotion motion system is to facilitate capturing clear images. A motion system can also enable additional advantages such as super resolution, hyper-spectral , and other scanning requirements. High band communication between satellites and to ground station requires accurate antenna alignment and front wave corrections. 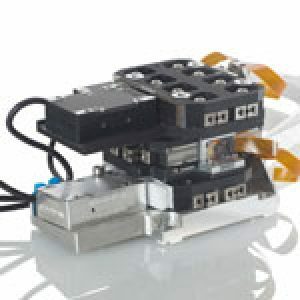 Nanomotion miniature space rated actuators provide accurate mirror alignment for a tunable laser based communication platform, yielding micro-radian positioning and tracking capabilities. As most satellites have moving parts, the ultimate result is that micro vibrations are produced. Operating in space there is no means to dampen the vibration, which can continue for long periods of time. Recent tests, measured and documented Nanomotion’s stages, revealing orders of magnitude lower disturbance comparted to systems utilizing standard electric motors. 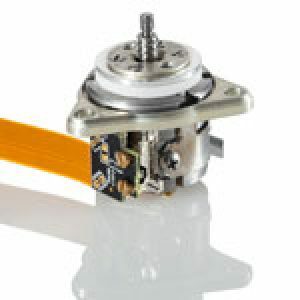 Operating without gears, Nanomotion’s motors and stages produce smooth motion with no micro vibrations.